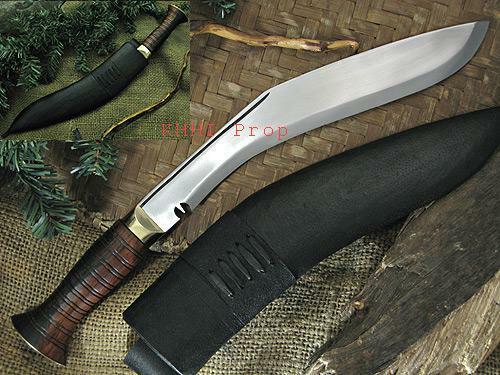 Lalit Kumar Lama: Proprietor and founder of Khukuri House, he is the pioneer in kukri business in Nepal. 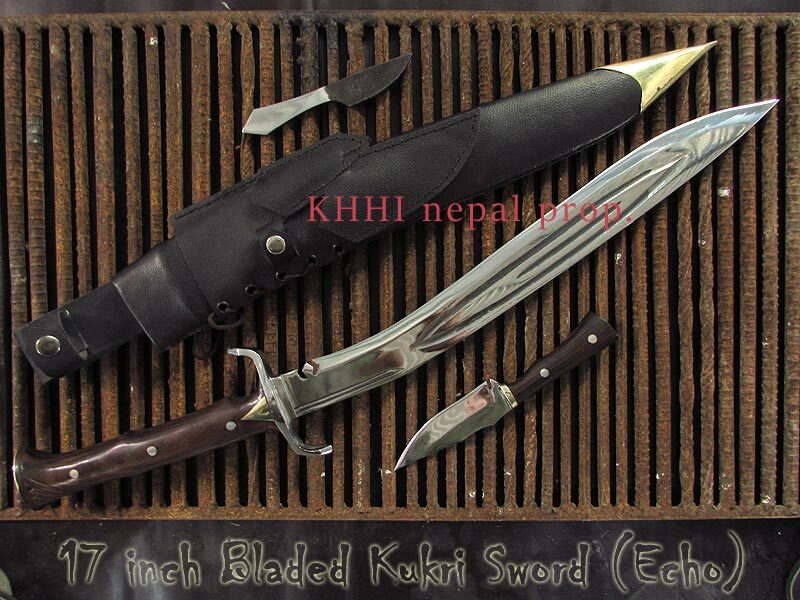 After retiring from British Gurkha Army in 1987, he along with ex-10 GR Mr. Til Bdr BK established Khukuri House (KH) in Kathmandu. Nepal in February 1991. He now plays the role of an advisor and guidance for KHHI. 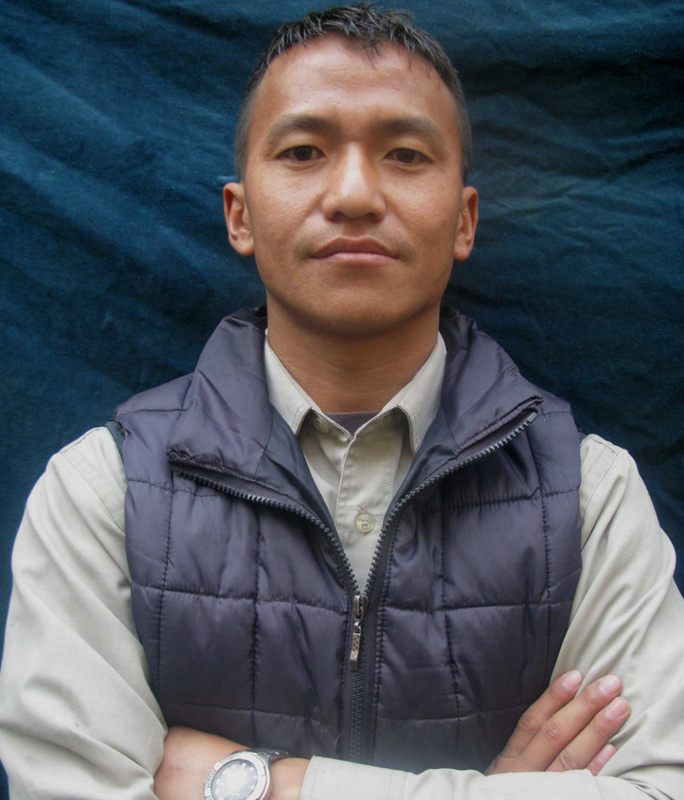 Saroj Lama Tamang: Founder Director of Khukuri House Handicraft Industry (KHHI), Mr Lama is self made man, he established KHHI in 2008 and has been running KHHI’s factory and online business under his management. 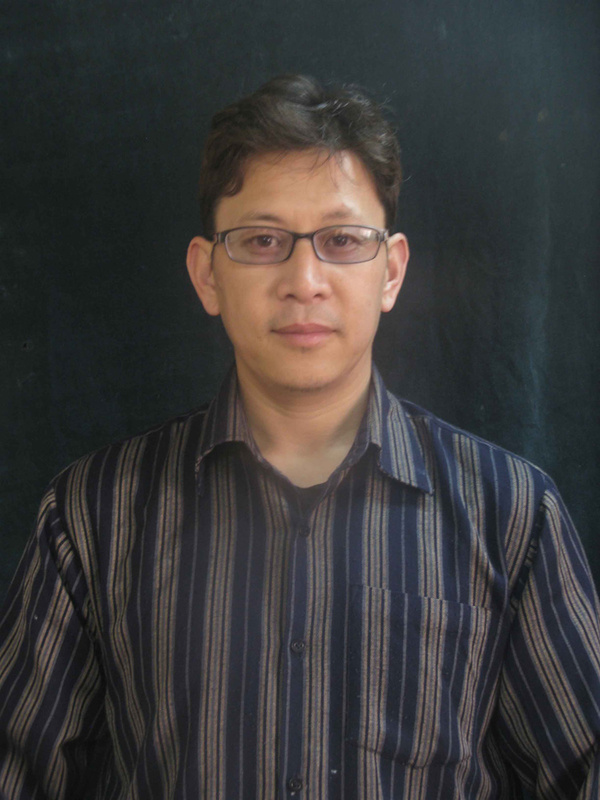 Mr. Lama is also a part time researcher of Gurkhas, khukuri and has good interest in history. 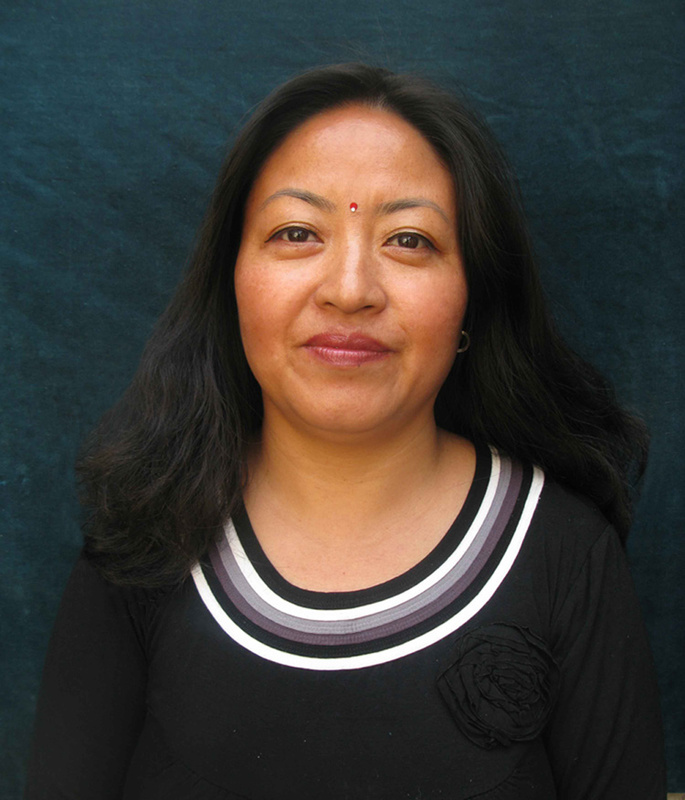 He joined Khukuri House (KH) in 1993 to help his father..
Shilpa Lepcha Lama: Mrs Lama joined KHHI in 2008 to help manage KHHI. 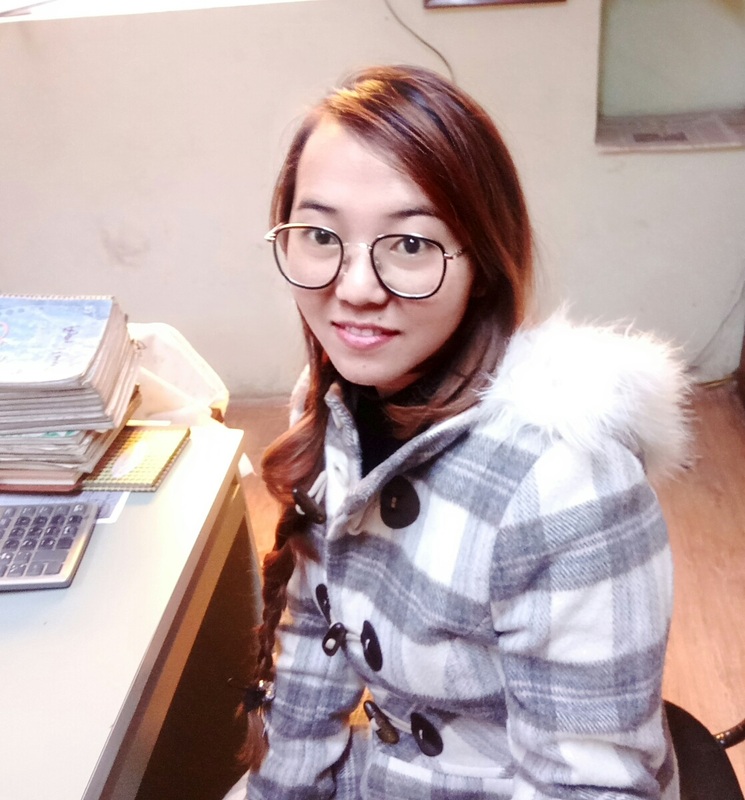 Mrs. Lama supervises sales and marketing unit and also administrative and finance work of KHHI. She assists Mr. Lama on key decision making and also supports as an "Advisory" for the company. Raju Baniya: Mr. Baniya and his company, "Atlanta Traders and Exporters" have been working as an official shipping agent for KHHI since it came into operation. All the international and domestic orders are shipped to the destination through him. Archeology, documentation, handling, packaging and updating are some of the major works done by Atlanta Traders and Exporters for KHHI. So next time you get your tracking details, it’s from Atlanta. Cheers Mr Baniya! Buddha Ratna Shakya: Wood craftsman by birth and profession, Mr. Shakya has been a key contributor in the promotion and popularity of KHHI. 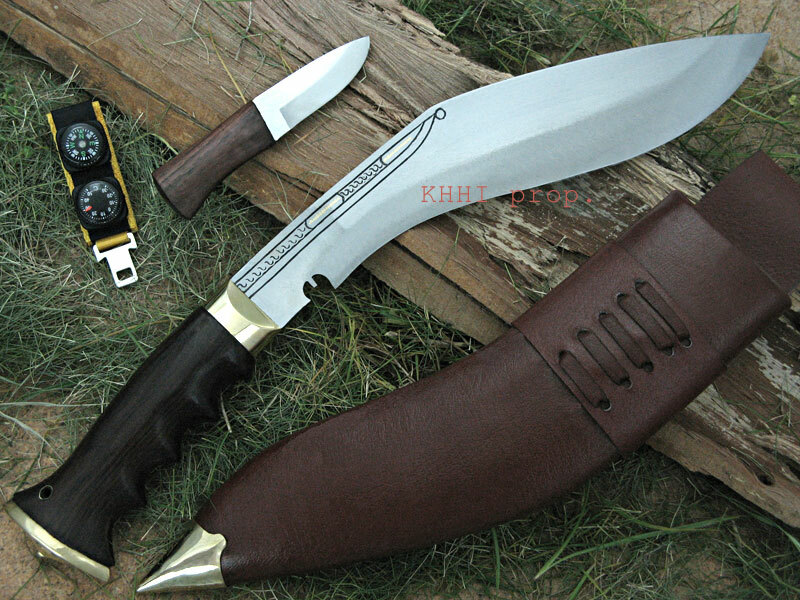 One of the senior associate of the company, he has been carving Khukuri with his magical skill since the inception of KHHI. Interestingly, he is now passing his skill to his wife and daughter, the work of art to keep through generation, Hats off Mr Shakya! Krishna Bhakta Mali: Known as the "Standwala" or man who makes stand, he is one of the oldest associate of KHHI. All the wooden stands/displayers are the outcome of great skill of Mr. Mali and his friends. He runs his own factory to make stands for KHHI, besides stands, he also makes wooden replica kukris for training and decoration. Way to go Mr Mali! Baburam Bhattarai: Mr. Bhattarai handles all the official and legal work/duty for/of KHHI like taxes, renewals, registrations, papers, documentations etc. 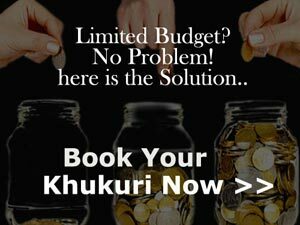 He has been one of the active members of this company since 1998 and over the years has successfully proven KHHI as a pure legitimate company. He also works as a legal advisor for KHHI. Jiwan Dangol: Mr Dongol is responsible for producing and supplying Lokta papers (Special Nepali paper made from bark of trees) and press works for KHHI. 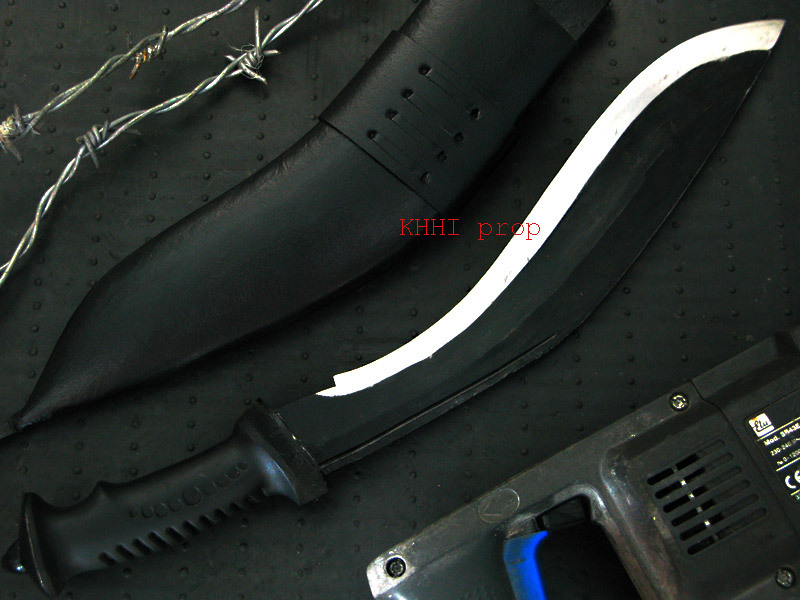 Now also working as the "Chemical Engraver", Mr. Dangol expertly engraves texts, images etc in all KHHI's orders. He also runs his own Lokta Paper House in one of the busiest streets of KTM. 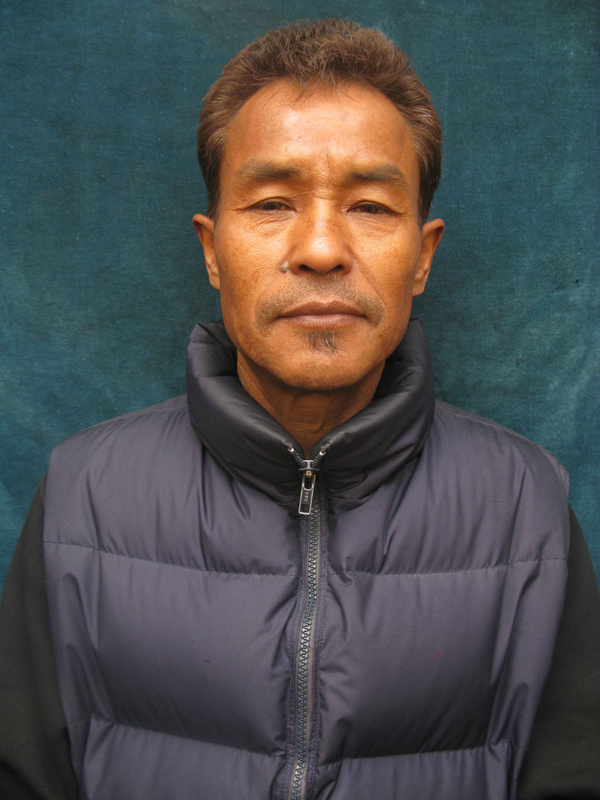 Mr. Dongol is associated with KHHI since 2002 and is one of the loyal associate we have. 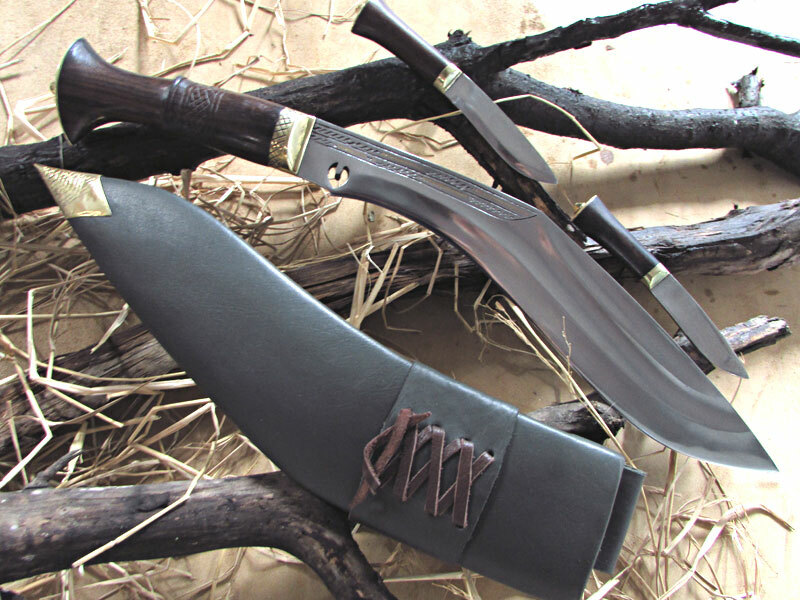 If you need any engraving in your kukri think of Mr Dongol. Happy engraving Mr Dongol! Ukesh Rai: Mr. Rai is another important pillar of KHHI, he holds a key position as Head of Post Production and supports Mr Limbu in management of KHHI. 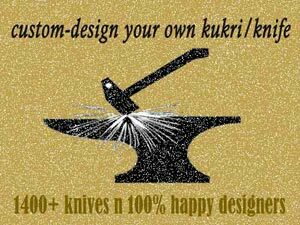 He is directly responsible for quality control, every knife shipped from KHHI goes through Mr. Rai’s final inspection and ensures the BEST is shipped. He joined KHHI in 2013. Careful inspection Mr Rai! Gopal Limbu: Mr Limbu though relatively new is one of the main pillar of KHHI Nepal. He is now in charge of overall management of KHHI. 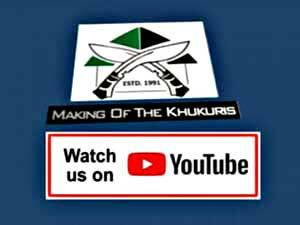 He coordinates with different units at KHHI from Craftsmen to Communication unit to maintain the smooth flow of work, to see orders are well sorted out and is delivered on time. Congratulations Mr Limbu! Subash Gurung: KHHI is small but we are a family, hence we tend to refer our colleague by relation we ought to have. Mr Gurung is “Mama” to us (mothers brother), oldest in age, he has come a long way as a machinist and handles all machine works professionally. He also serves as a "Senior Production Assistant" who prepares and helps packing before forwarding. Happy Packing Mama! 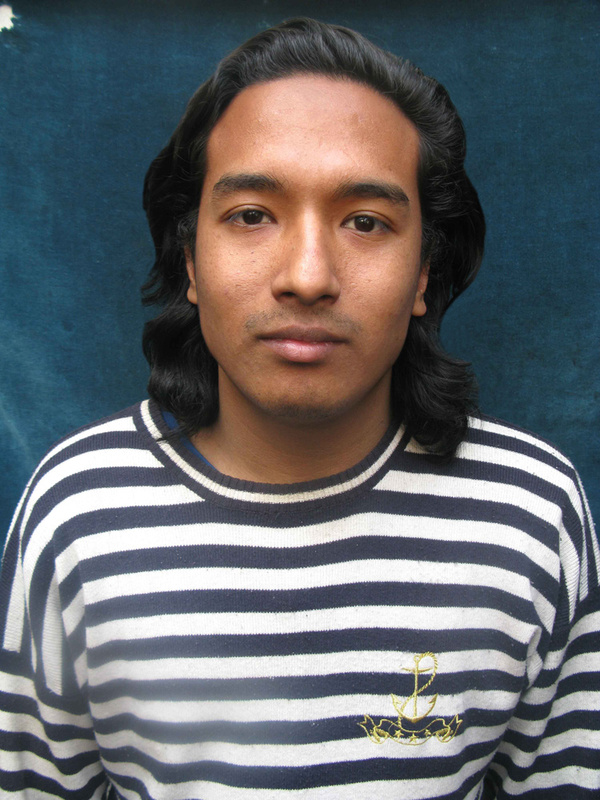 Rishi Nakarmi or "Pasa": Pasa (meaning a close friend in Newari language), joined KHHI in 2013 and works as a Machine Operator. He is responsible for handing over finished blanks to craftsmen that come from CNC machines. 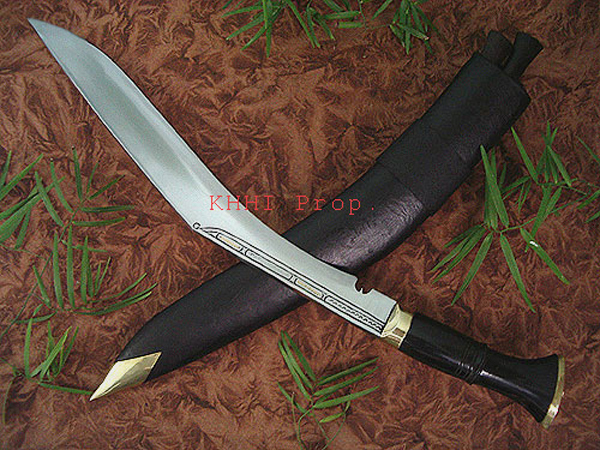 He operates a 2HP 3Phase manual "Surface Grinding" machine and does all grinding works required to make a blade. Safe grinding Pasa! 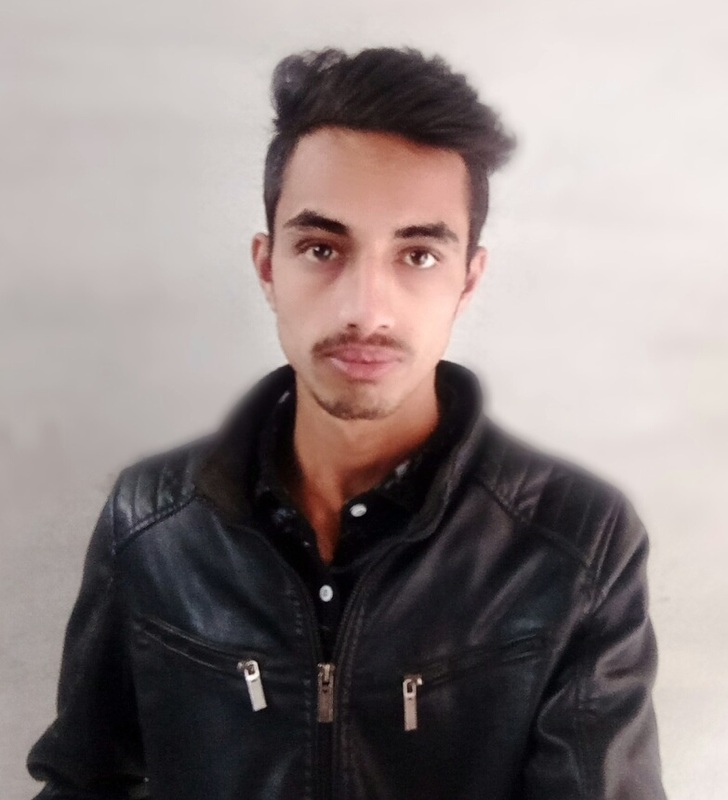 Dibin Nakarmi: Mr Nakarmi is one of the most hard working Machine Operator in KHHI, very honest and dedicated staff he operates a 3HP 3Phase manual vertical "Milling Machine" that can grind off a metal in no time. Mr. Nakarmi by skillfully handling the machine does the entire flat, angular milling and can actually mill a complete knife's blank out of a solid block of metal. He is an inquisitive learner and now is trying his hand on "Kydex Sheaths". Good Luck learner! Ramita Rai: Supporting someone in completing the major task is one of the most critical and important part one can play in a job. Ramita, appointed as Jr Production Assistant is on her toes most of the time, assisting her superiors maintaining quality and doing final finishing of the products. It’s healthy to run around Ms Rai! Ajay Khadka: A company that depends entirely on various raw materials that has to be brought from different places, look out on number of production and sale, you need not deny the fact how important stockiest would be! 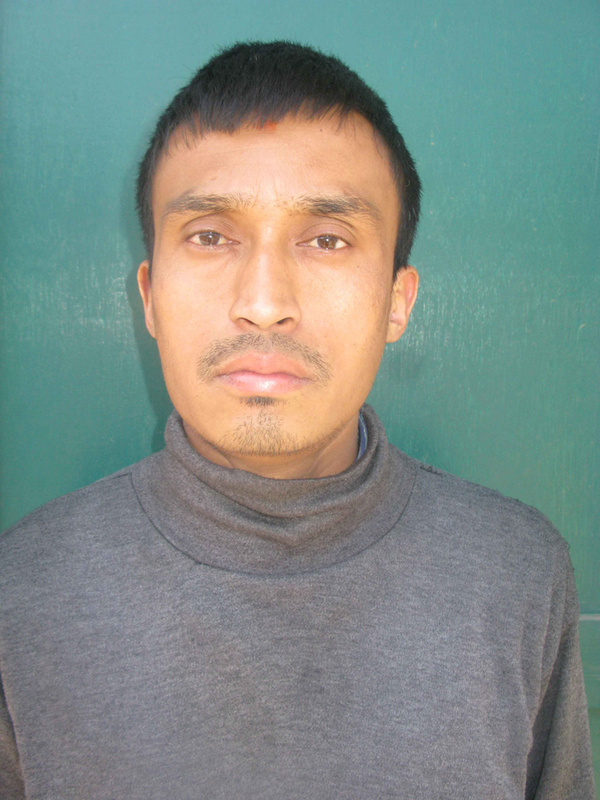 Mr Khadka very new to KHHI has taken this responsibility with ease but also with pride. Happy stocking Mr Khadka! 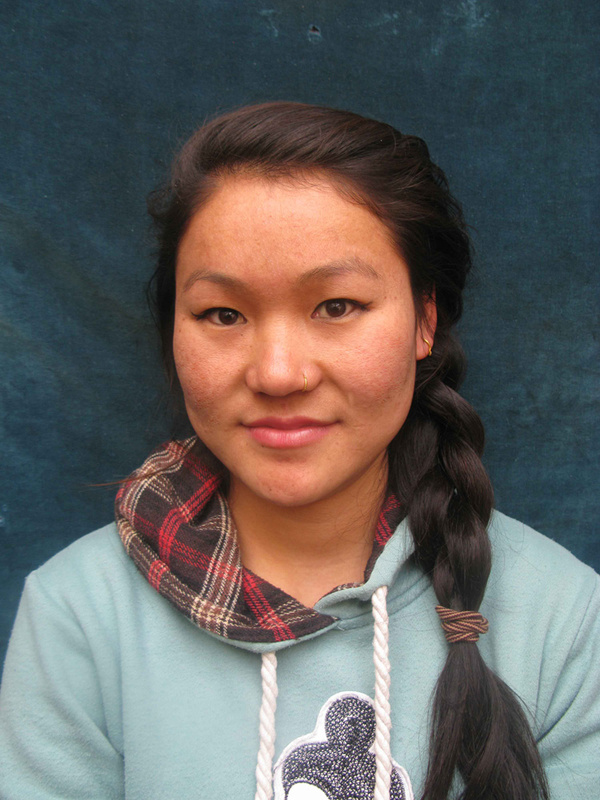 Kabita Limbu: Mrs Limbu joined us very recently as Administrative and Finance Assistance but with her subtle ways of doing her job has won hearts very quickly and has become one of our dearest “US” at KHHI. Her fingers are most of the time in calculator and never ceases to surprise the auditors with her accuracy. Happy numbering Mrs Limbu! !